Investors have been feeding off news that U.S. President Donald Trump is open to extending the 90-day trade truce that is set to expire on March 2. The softened stance by President Trump didn’t necessarily surprise investors, but rather confirmed their notions. As the trade deadline looms, however, it could be a bumpy ride for emerging markets. As news regarding trade permeates the markets, the EM space will be one of the more sensitive areas to respond. 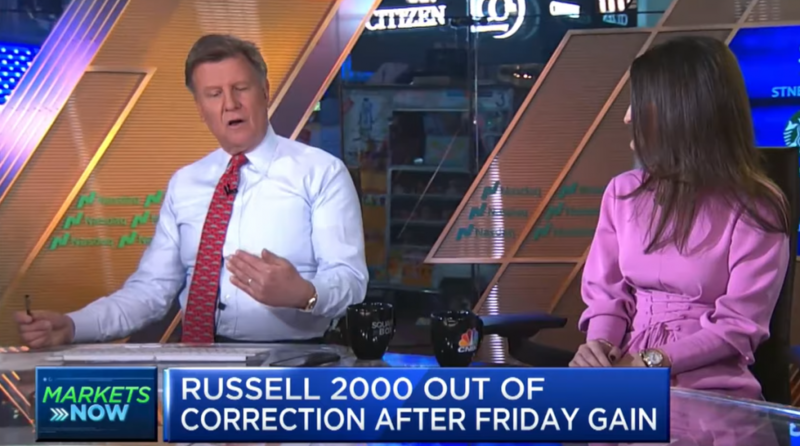 In the video below, Alessio De Longis of Oppenheimer Funds and Alli McCartney, managing director at UBS, joins “Squawk Box” to discuss the broader markets following the long holiday weekend. The panel touches on whether the markets have reached its lows as well as global and emerging markets.